Irina works as a Senior Assistant District Attorney in the office of the District Attorney for Fulton County in Atlanta,GA. Prior to this, she was a lawyer in the private sector. Her undergraduate degree is from the University of Southern California, and she earned her law degree from Vanderbilt University. Stephanie has a BA in Journalism from Hampton University and a Juris Doctor from University of Georgia. She’s an attorney at a private mid-sized law firm. 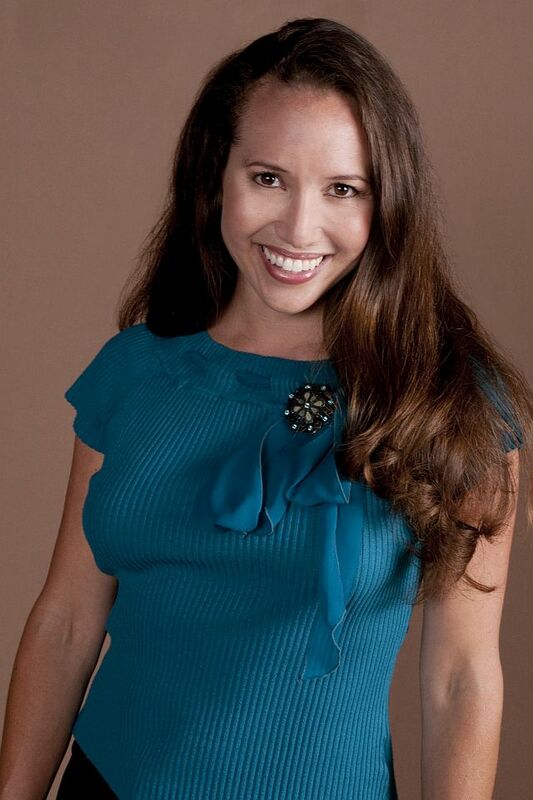 Nicole is a graduate of Emory Law School and has a BS Business Administration from Xavier U. of Louisiana. 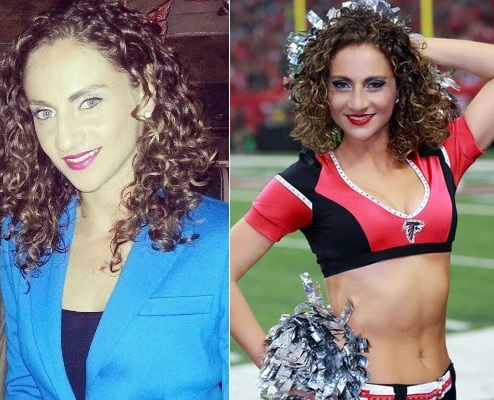 She’s a three-year veteran of the Falcons Cheerleaders and works as a county prosecutor. Tiffany was the Ravens first ever Pro Bowl Cheerleader back in 1999 and is now a Lawyer in DC with her B.S., M.S., & J.D. Heather has a BS from Ohio University and a J.D. from the University of Pittsburgh. She is admitted to the bar in both North and South Carolina. She concentrates her practice in the areas of real estate and commercial transactions and commercial real estate litigation. Jade is a civil litigation attorney who earned her J.D. from the University of Cincinnati College of Law and her B.A in Political Science from Xavier University. Dana majored in English and French Alabama State University and graduated with a BA. She earned her JD from Thomas M. Cooley Law School. Liana graduated from Emory University and received her juris doctorate degree from Stetson University College of Law. 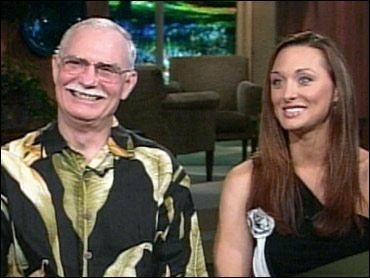 This photo shows Marsha and her step-dad on the CBS Morning Show after being eliminated from The Amazing Race. On the show she was identified as a law student and she subsequently graduated from the University of Florida Law School. Tracee was a Kansas City Chiefs Cheerleader for two years before retiring at the end of the 2005-06 season. This year (2007), she joined the Chiefs Cheerleader staff as a life skills coach, practice and game and event staff. Tracee recently graduated from the University of Missouri – Columbia with her J.D and M.B.A. degrees and is waiting to find out how she did on the bar exam. Kara cheered for the Kansas City Chiefs for three years. She is currently an Assistant State Attorney in Miami, Florida. She obtained her juris doctor from the University of Denver College of Law. Kara graduated from the University of Kansas with a bachelor’s degree in journalism. Gretchen has a BA from the University of Missouri and graduated from Loyola Law School in Los Angeles. She practices in the area of general civil and business litigation, specializing in intellectual property litigation.  Gretchen serves as a member of the editorial board of Los Angeles Lawyer magazine and was named a Southern California Rising Star by Los Angeles Magazine in 2004, 2005, 2006, and 2007. Yolvee graduated from St. Thomas University Law School and now is an associate at Richman Greer in the practice areas of commercial and complex litigation, and family law. She grew up in the US Virgin Islands, earned her undergraduate degree in public communications at American University in Washington, D.C, and in law school wrote an article entitled: “Dance and Copyright: Twirling Around the Issues of Statutory Protection for Choreography”. By my senior year of college I decided to go to law school and put my love of dance and performing on hold. I originally attended law school because of my interest in politics and public policy. After graduating I decided to put my degree to use and practice as an attorney instead of going into the government sector. I currently practice in a small firm in several different areas of law. I am constantly challenged at my job and stay busy running from depositions to arbitrations to the courtroom. I enjoy my days the most when I have several things to juggle at once. In 2009 Ellie was in her third year cheering for the Vikings and her first as Captain. She is a consultant and attorney. Emily works for a national law firm in the Bay Area as a criminal defense attorney. An accomplished student, Emily graduated from the University of Washington with a Bachelor of Arts in political science. She then moved back to California where she received her Juris Doctorate from the University of San Francisco. During her undergraduate studies, Emily was a member of Kappa Alpha Theta sorority and was active with University of Washington U.S. Air Force Reserve Officer Training Corps. Flavia earned BAs in English and Business Administration from UCLA, where she was also a cheerleader. She earned her JD from California Western School of Law, where she now serves as an Adjunct Professor of Law. Raven earned a Bachelor of Science in Public Affairs from Indiana University-Bloomington and her Juris Doctorate from St. Louis University School of Law. Tammy is a graduate of the Stetson University College of Law. At one point she was an Assistant States Attorney in Pinellas County. Lara is a graduate of Vanderbilt University Law School. Klohver is a graduate of the David A. Clarke School of Law at the University of the District of Columbia. She is licensed to practice in both DC and Maryland. She continues to assist underserved clients in Maryland and the District of Columbia with over 400+ hours of pro-bono legal assistance in each of the previous two years. 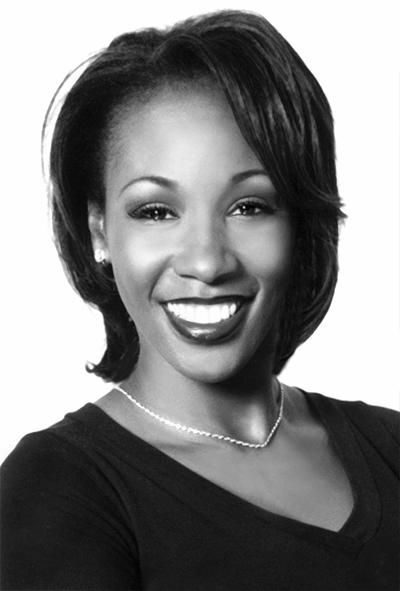 Regina was a Washington Redskins Cheerleader during the 1999-2000 season and was attending law school at Georgetown University at the same time. She graduated from Georgetown in 2001 and practiced patent law for 3 years in DC. She then decided to change careers and decided to go to medical school. She will finish medical school at George Washington University in May 2008 and is then planning to start her career in General Surgery. Melissa G. Bernstein was a Redskins Cheerleader for 6 years (94, 95, 96,97, 00, 01) She attended The University of Maryland School of Law and received her law degree while she was cheerleader. Melissa worked as the Assistant General Counsel for the Washington Redskins from 2000 until 2004 and is now with the law firm of Shulman, Rogers, Gandal, Pordy & Ecker in Rockville, Maryland. Melissa and her husband, Darren Bernstein, have been married since October, 2002 and they have a son who was born in March, 2006 named Ethan.